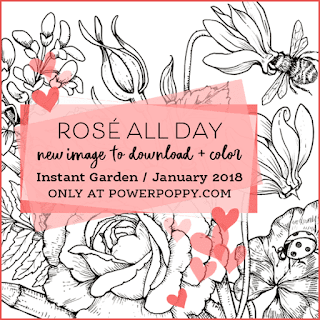 The Buzz: Power Poppy ~ Rose' All Day AND Day One of The Daily Marker 30 Day Coloring Challenge! 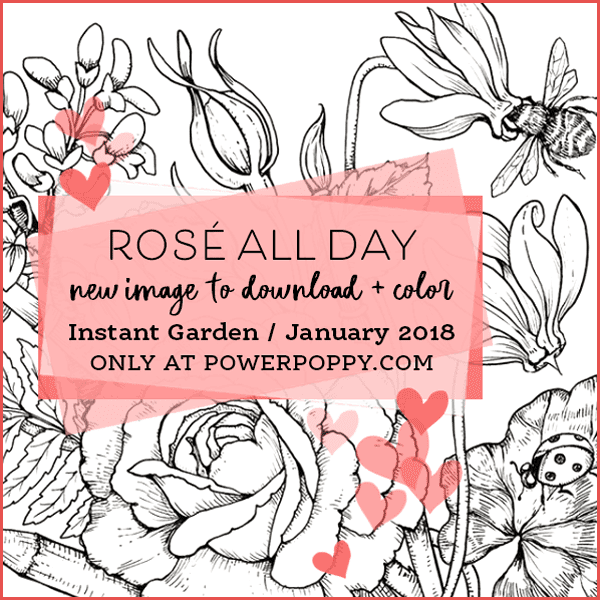 Power Poppy ~ Rose' All Day AND Day One of The Daily Marker 30 Day Coloring Challenge! Hello, Friends! Welcome! Welcome! Welcome! 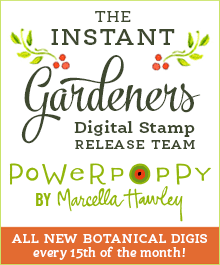 I am delighted to share with you, the FIRST brand new Power Poppy digi stamp in 2018! It's called Rose' All Day and it's a beauty! I printed my image onto smooth white card stock and I'm coloring it with Prismacolor colored pencils. I'm taking my time and enjoying the process. There are a lot of details in this image and that makes for a fun coloring session. 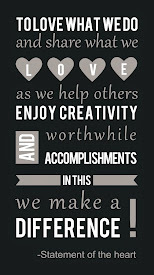 Speaking of coloring...TODAY is also Day One of the NINTH Coloring Challenge hosted by our dear friend, Kathy Racoosin! The NINTH one! 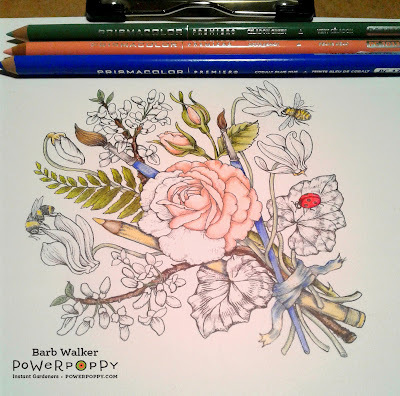 And Kathy has teamed up with Power Poppy today to color along with us, using this same digi stamp. 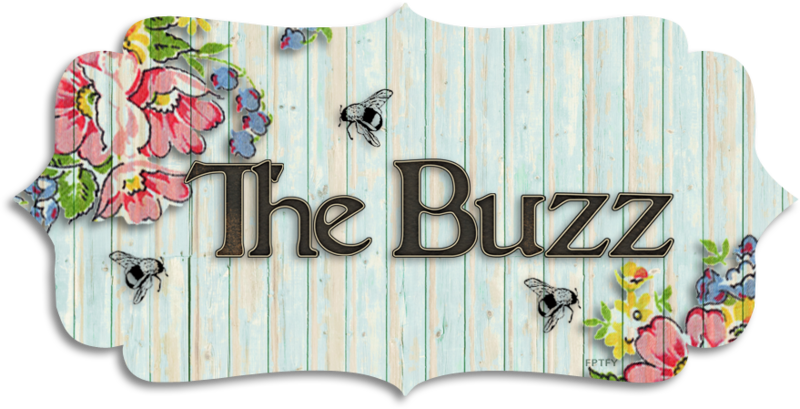 You'll have to buzz on over to the Power Poppy blog and take a look at what she and the rest of my teammates have to share with you. 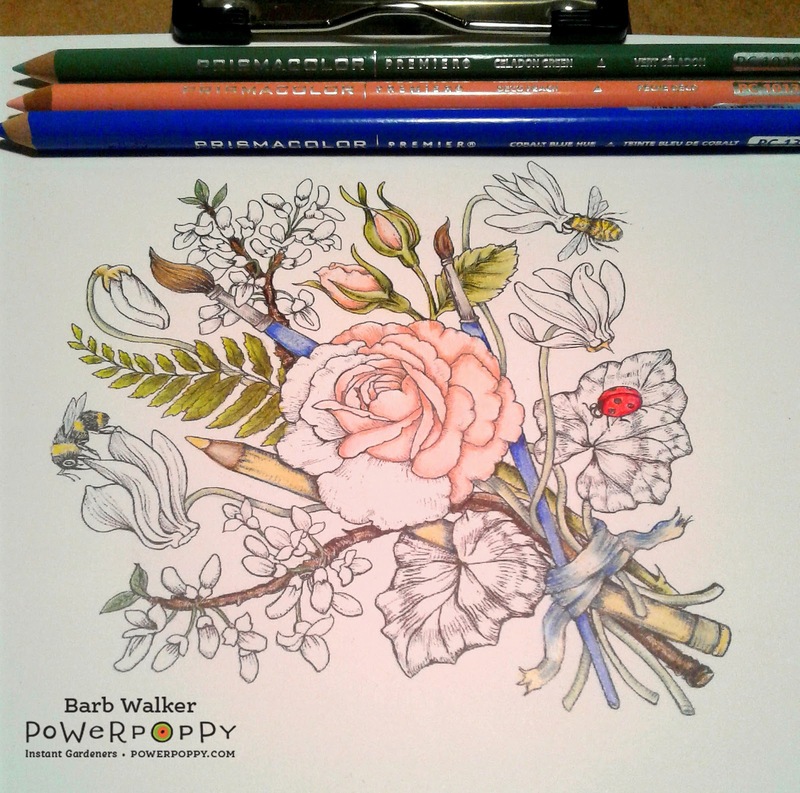 I hope you'll consider joining in the 30 Day Coloring Challenge. It's fun and easy. 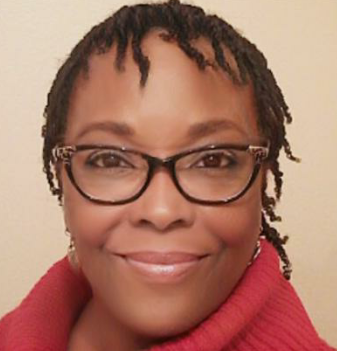 You can visit Kathy's blog, HERE for more information. Thank you for stopping by today! I appreciate the visit. Yay, Barb! 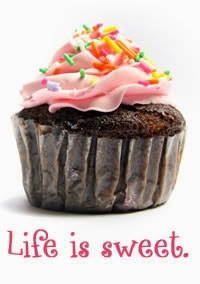 It always makes me happy to see a post from you. Happy day! What a fun image from Power Poppy. Look how beautifully you are coloring this! Wow! The colors are wonderful. Those little bees are so sweet. The pencil is spot on and so is the paintbruch. The roses are so lovely. Oh golly, I hope you'll share when you get this finished. It's a beauty! Happy coloring! :) Hugs!